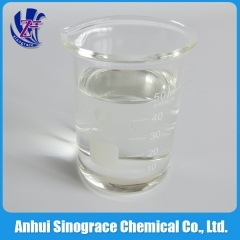 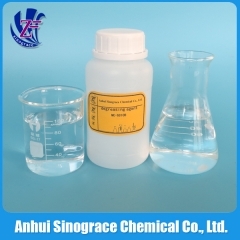 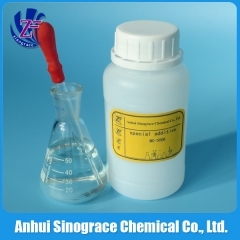 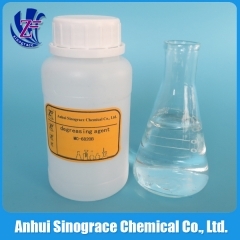 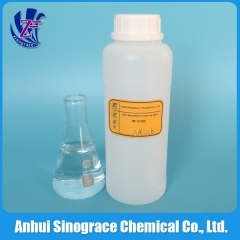 Non-phosphate degreaser Non corrosion effect on the metal surface Two-component solid degreaser and alkali degreaser used with surfactant Can effectively remove cold rolled steel, cast iron and precision parts surface grease, rust, dust and dirt. 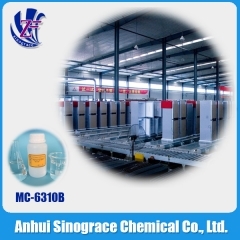 Non corrosion effect on the metal surface One-time processing complete to degrease and remove rust No acid mist, no pollution, low foaming and acid liquid products Can effectively remove cold rolled steel, cast iron and precision parts surface grease, rust, dust and dirt. 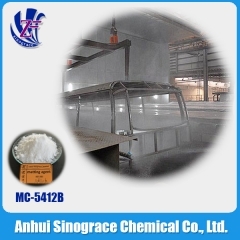 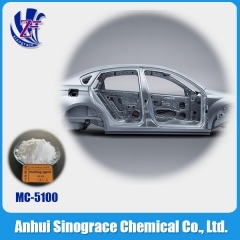 Biodegradable, non-phosphate degreaser Non corrosion effect on the metal surface Two-component solid degreaser and alkali degreaser used with surfactant Can effectively remove cold rolled steel, cast iron and precision parts surface grease, rust, dust and dirt. 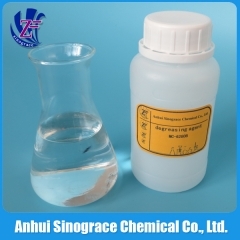 Non-phosphate alkali degreaser Non corrosion effect on the sheet and alloy surface Two-component solid degreaser and alkali degreaser used with surfactant Can effectively remove cold rolled steel, cast iron and precision parts surface grease, rust, dust and dirt. 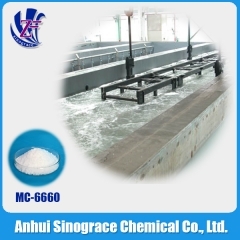 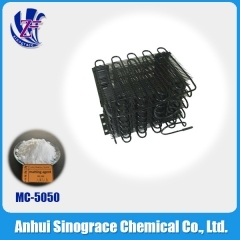 Can remove the oil, grease, metal filling and dust The consumption is 60~80% of similar liquid degreaser Effective component is 1.2~1.5 times of liquid degreaser Scarcely any impure ion and very weak corrosion on the equipment Apply to the degrease and cleaning of metal chemical conversion treatment Steel plate cleaning effect: (1) residual oil value <10mg/m2; (2) residual iron value <15mg/m2; (3) reflectivity >90%; (4) Rust inhibition preserve period (before annealing) >7 days.